Garnets are the quintessential stone of prosperity, used to manifest abundant wealth and income. Garnets have traditionally considered stones of protection. Garnets have been used as stones of sexual healing, to promote passionate connection between loving partners. The garnet is also thought to awaken the kundalini energy which normally lies dormant in human beings until awakened by a spiritual teacher or by intense spiritual experience of some kind. 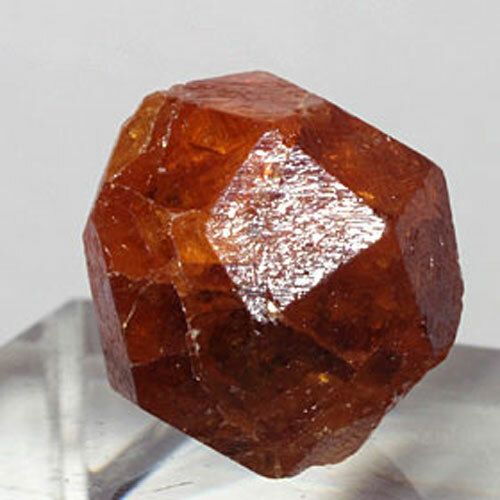 Read more about garnets in our Crystalpedia.